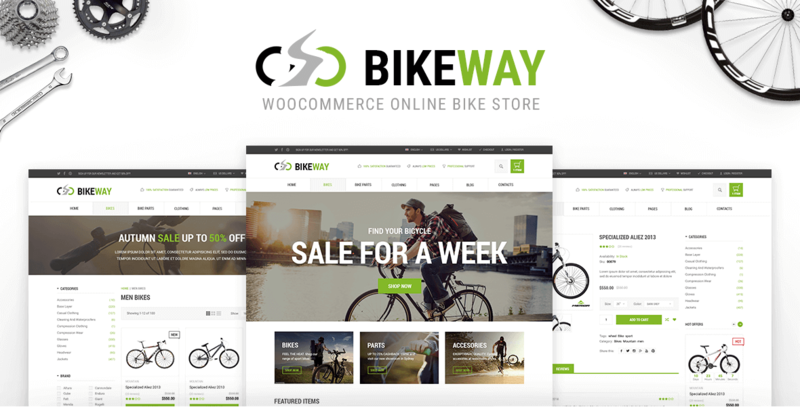 BikeWay is a WordPress WooCommerce bicycle theme created to help you sell bicycles, bicycle parts and other related products. 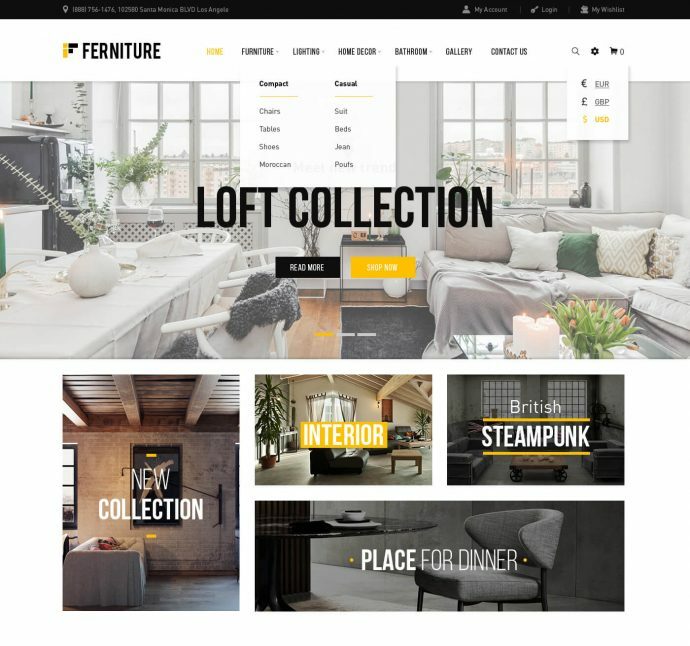 This theme will bring the awesome stylish design to your website. Your website visitors will love the look and feel of this bicycle theme. Demo data (or sample data) is, of course, included in case if you need a ready starting point for your website. It means that you are going to be able to recreate what you see on our live demo on your own website, and then start tailoring the resulting website according to your needs. Please feel free to contact our support team if you have questions about our theme. Bike Store – this bicycle theme comes with a powerful options panel that allows you to change the layout and looks of your site. You will be able to change colours and typography of your site from the options panel. Our bicycle theme has gorgeous looks. Gentle blend of colours and strict but pleasant typography makes our theme a perfect fit for someone who seeks new customer experiences in a well established niche. Do not want to start from scratch? No problem! We totally understand you. Our bicycle theme is packed with sample data installer that will help you recreate the live demo of our theme on your server. 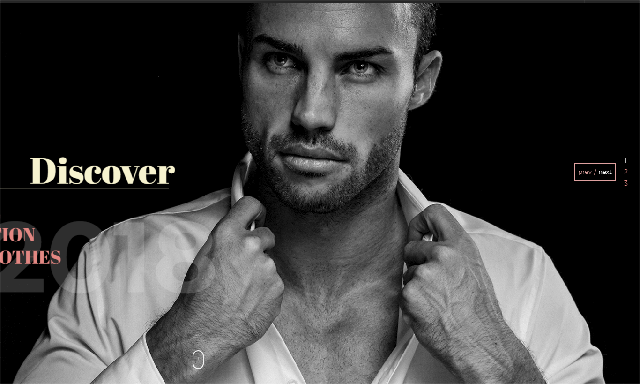 If you are planning a fresh website from scratch our sample data installer is going to make a great kick-start for you. The theme is translation and multilingual ready. 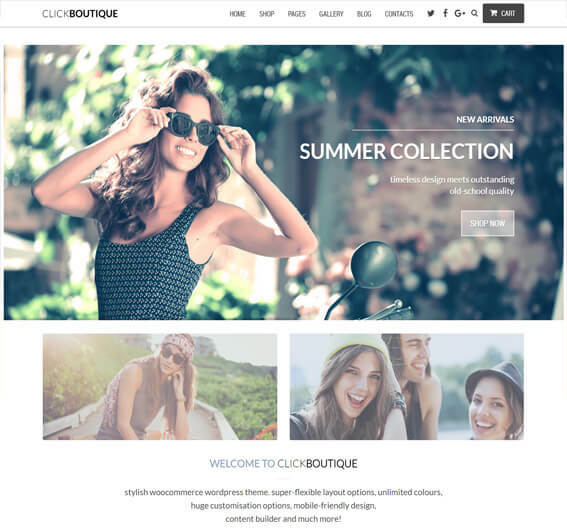 The question is not whether our bicycle WordPress WooCommerce theme is ready to become a multilingual website (it is), but whether You are ready to make your site a house for many languages. As soon as you are ready you have a green light from Bike Store.